Great news Power Rangers fans! 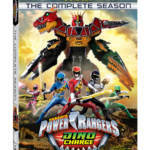 Power Rangers Dino Charge the Complete Season Coming to DVD February 7th! For the cost of $19.98 you will receive a 5 DVD set of 517 enjoyable minutes of the fan-favorite season. Relive the first morph of Tyler and Shelby! Watch in awe as the Gold Ranger appears! Be mystified as the Purple Ranger is revealed – and then gives up their power! Will the Power Rangers Dino Charge be able to defeat Sledge – or is something more sinister lurking in the shadows! 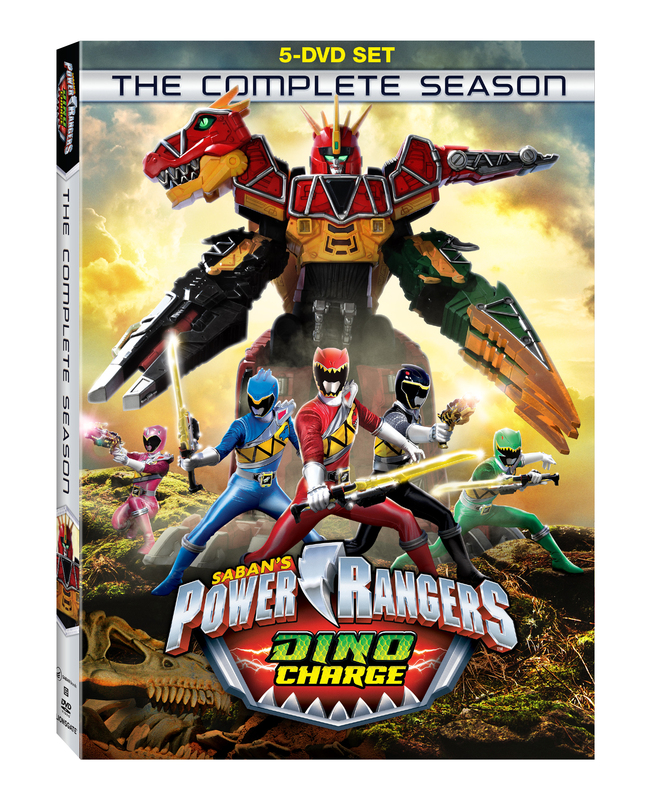 You can pick up Power Rangers Dino Charge the Complete Season on February 7th – available both on DVD and HD Digital! Check out the full press release by clicking “Read More”! Title Copyright: ™ and © 2015 SCG Power Rangers LLC.